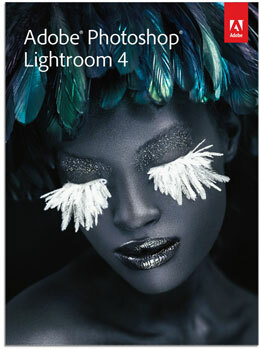 Lightroom 4 is live, price as low as $79! For more information, check out Tom Hogarty’s blog post. More details are found over at Lightroom Journal. 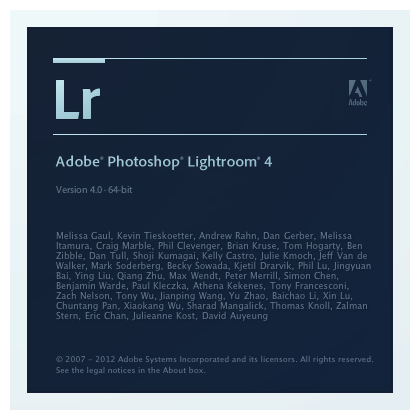 Adobe just released Lightroom 2.4 and Camera Raw 5.4 as free updates in their website. 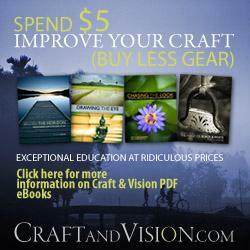 Both applications include support for a bunch of new cameras like the Canon 500D and Nikon D5000. For more details on the camera support and bug fixes, check out the complete details at Lightroom Journal. To those who patiently waited, Lightroom 2.3 is now available for download from Adobe.com. Also available is the latest Camera Raw 5.3. Lightroom 2.3 includes support for the Nikon D3x. More release notes are available at Lightroom Journal.